How to Download Instagram Photos in Android? This is trending question. Many people don’t know about it, so they can’t able to download photos & videos from Instagram App. Instagram is going much popular nowadays. Instagram is best social networking platform after Facebook. We can share our photos and videos on Instagram same like Facebook. We can follow our friends and family members on Instagram to see their news feeds on our timeline. Instagram is more used in their Android app and nowadays numbers of Instagram users are increasing rapidly. It wants to stand in front of Facebook so they are working hard to achieve this big goal. On Instagram we can upload our Photos and Videos on our timeline but Instagram does not permit us to download any Photo or Video on our device from news feed. So every Instagram wants to now how to download Instagram photos & videos. 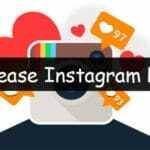 If you are also looking for method to download Instagram photos and videos on our device, then you are at a right place. In this tutorial I am going to describing best methods to download Instagram photos & videos. Here I am sharing two apps with step by step guide to download Instagram photos and videos on your Android mobile. Both methods are easy but if you will faced any problem in any method then you can also try out second one. 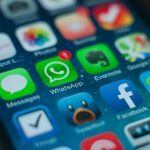 Just follow out step by step guide to download any photos or videos from your news feed on Instagram. 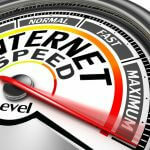 There are so many apps available on Internet to download media from Social networking sites and apps. But everyone get confused in thinking about which one is the best ? So I am going to describing about two best apps to download Instagram Photos & Videos on your Android easily. 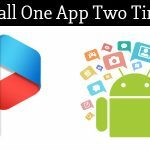 You can try any one app from these two, both have same features and both are good rated apps. 1) First of all download InstaSave from Play store. 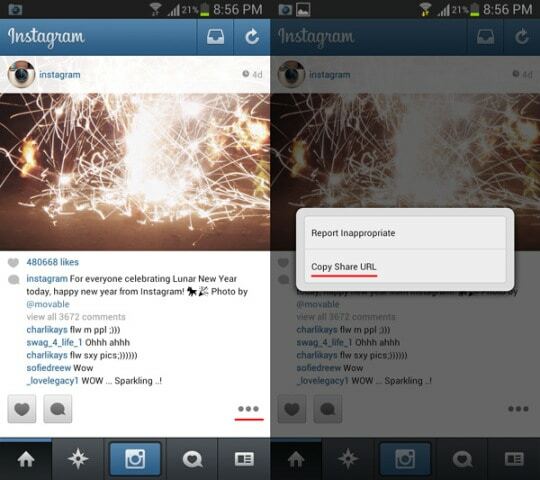 2) Open the app and login to your Instagram account. 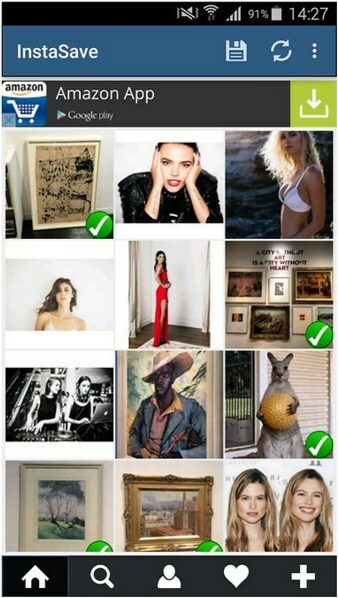 3) Find and select the images you want to save in your Mobile. 4) Click on Save button from top right corner. 1) First of all download Instagetter from Play store. 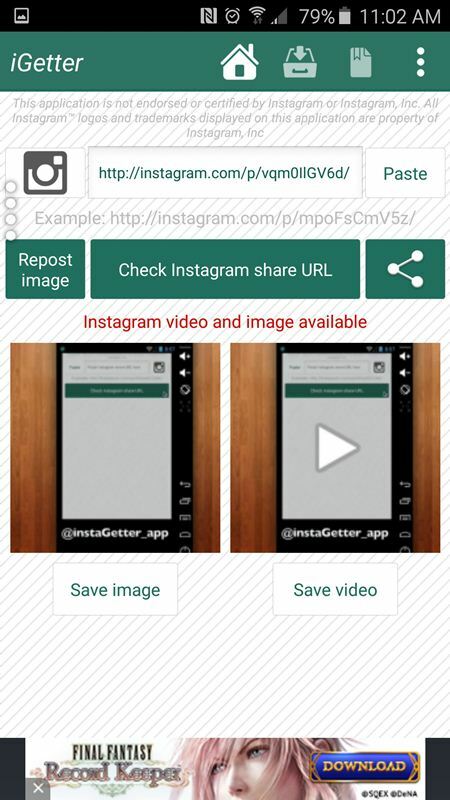 2) Install Instagetter app in your Android mobile. 3) Now open your Instagram app. 4) Login to your Instagram account. 5) Open Image or Video, you want to download from Instagram. 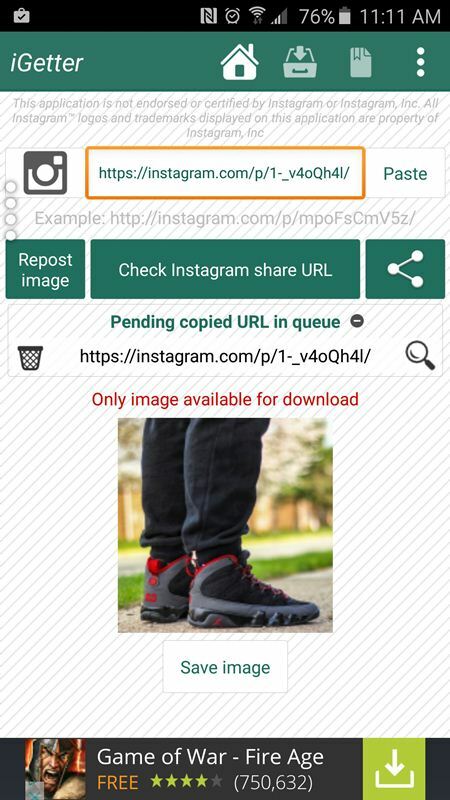 6) Copy the URL of Instagram Photo or Video you want to download. To copy the URL of Photo/Video, click on right below corner and click on Copy Share URL. 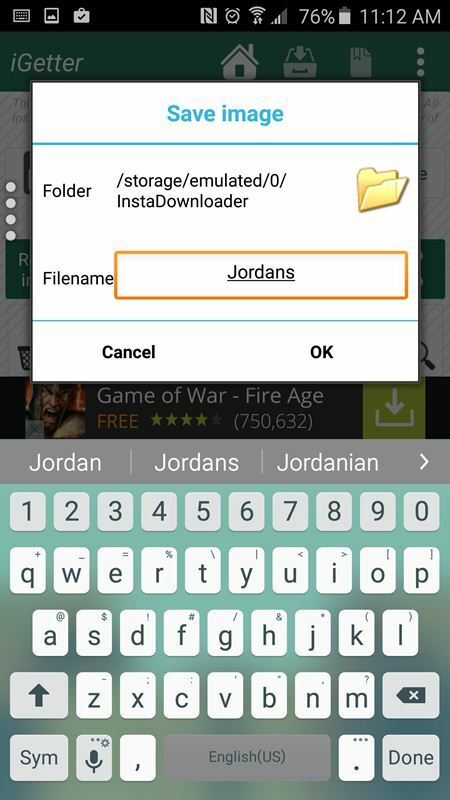 7) Now open the Instagetter app and just paste URL which you copied above. 8) App will check your URL and saw you Thumbnail of image or video. 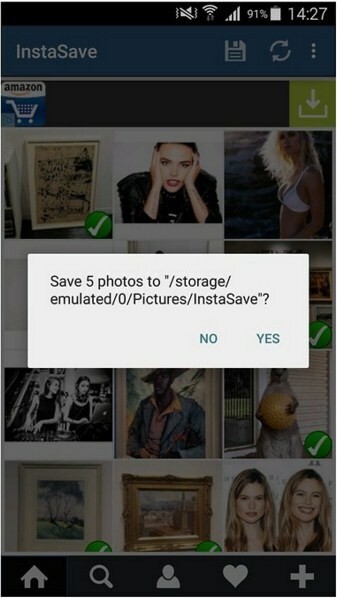 9) Click on Save Image/Save Video button to download Instagram photos and videos on android. So friends these are the tricks to download Instagram photos and videos on Android. Don’t worry if Instagram can’t provided any download button for Photos and Videos appearing in our news feeds, we can download them manually by using some apps. I mentioned Instagetter and InstaSave apps to download Instagram photos and on Android. Just follow out steps to use them and you are able to download any picture from Instagram in a click. I hope my article is helpful for you. If you have any doubt or query, feel free to comment below. I will reply you shortly. Hey Bro i am glad when i read this post. After read this i am able to download instagram. Thanks for sharing this tricks.